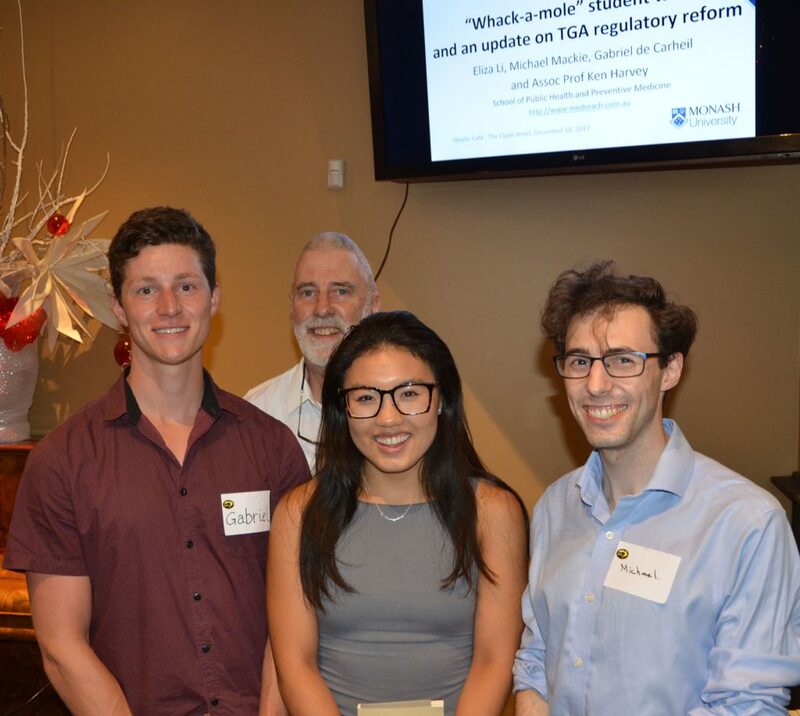 An end of year tribute to the Monash SPHPM students I’ve been engaged with, especially those who worked with me on the Summer Vacation Scholarship Program and those who presented at the Victorian Skeptics meeting on 18 December, 2017. 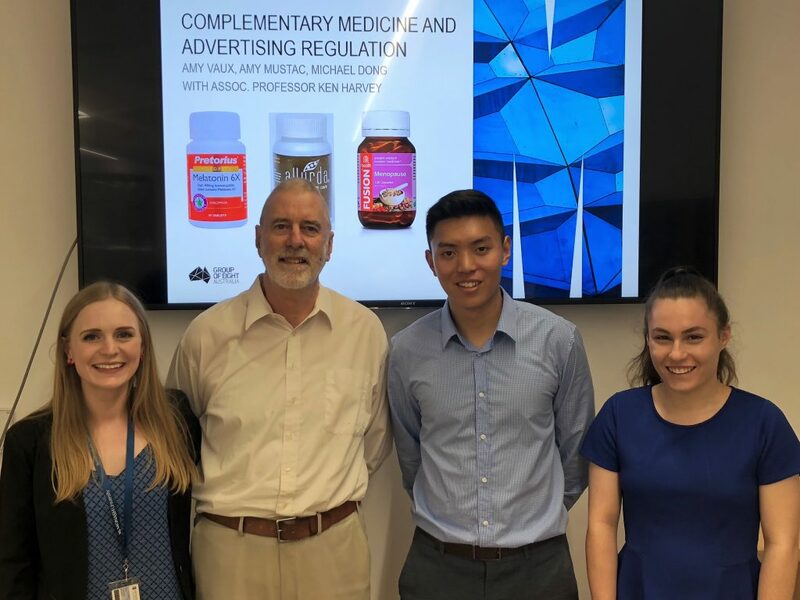 This entry was posted in Complementary medicine, Education, Pharmaceutical Promotion and tagged advertisments, MMD Review, Monash SPHPM, Regulatory Reform, TGA, Therapeutic Goods Advertising Code. Bookmark the permalink.